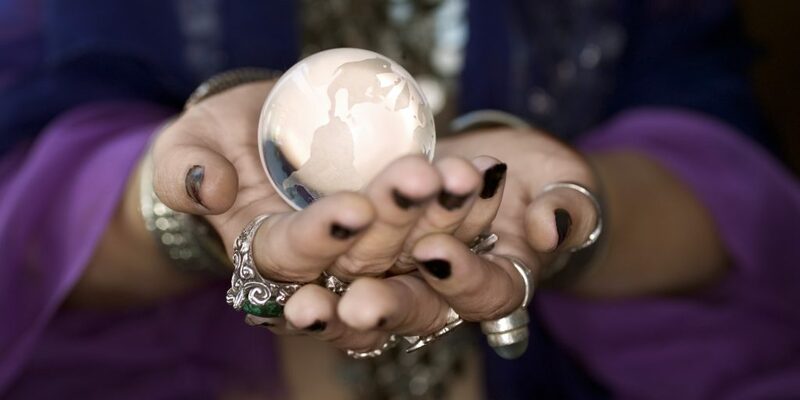 Psychic mediums can help people connect with their loved ones who have passed on. Imagine how incredible it would be to connect with a loved one who had died. It is easy to see why so many people seek out the assistance of a medium after someone they care about moves on. A chance to communicate with someone special one more time is hard for anyone to pass up. Oftentimes, the communication that is facilitated by a medium helps the person find closure, giving them the ability to move on with their lives. Just knowing that their loved one is at peace can make a major difference when it comes to beginning the healing process after a major loss.